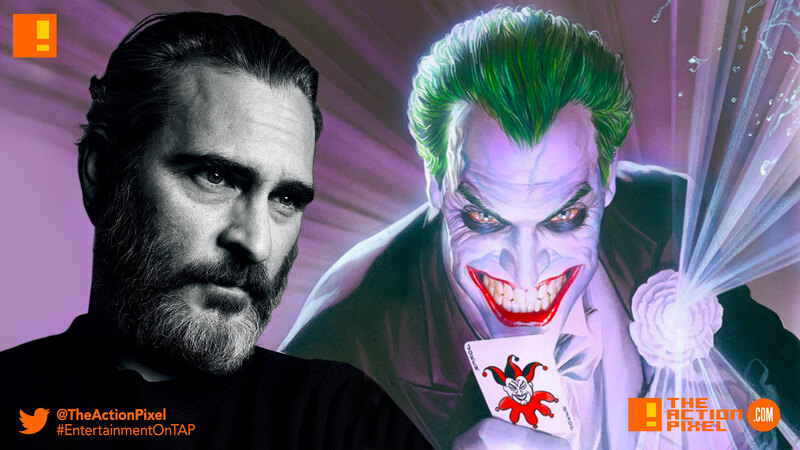 It hit the entertainment hemisphere with much impetus when the news of actor Joaquin Phoenix taking up the role of the Joker in the DC Comics and Warner Bros. Picture’s solo film based on the prolific Batman villain. And hearing the insight and views on Phoenix’s choice to portray the villain fills us with even more confidence. Why don’t they want to take one of these characters and just make a lower budget film about it, a movie but a character study, and why not take one of the villains? Why don’t they want to take one of these characters and just make a lower budget film about it, a movie but a character study, and why not take one of the villains?